This 12-inch extension extends the width of your Carlson extra wide pet gate allowing it cover wider openings. This all steel extension is 31 inches tall and 12 inches wide. 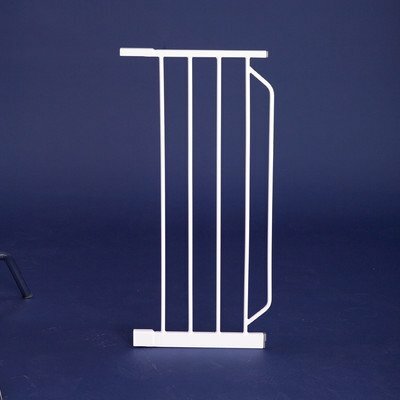 Only compatible with Carlson extra wide pet gate, model no.0930pw.